Vital Software recognises that some things can’t be done alone. As such, we have built strong relationships with the following organisations that provide us with advice and opportunities to expand the power of our work. 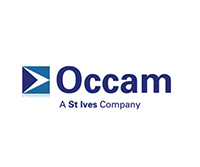 Occam DM is one of the United Kingdom’s most preeminent providers of data-centred direct marketing and data management solutions for its clients. 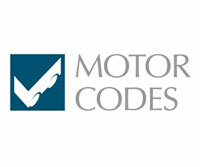 Motor Codes is a self-regulatory body for the motor industry, with a voluntary membership of thousands of garages all committed to maintaining high standards across new car sales, service and repair and vehicle warranties. Pentana Solutions’ delivers Enterprise Resource Planning Systems to dealer groups and dealerships in over 23 countries including Indonesia, Malaysia, Mexico, Russia, United Kingdom, Netherlands, United States, and China. Vital Software maintain a Platinum Partnership with Pentana which allows for bi-directional capability to all Pentana solutions. 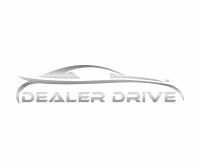 Dealer Drive provides a mobile platform for car dealerships to manage test drives, service loan vehicles and monitoring staff drive cars. Dealer Drive integrates with the ContactTracker and HELGA CRM systems so details on prospects only needs to be entered once.